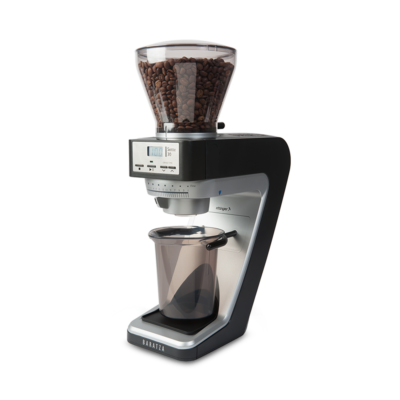 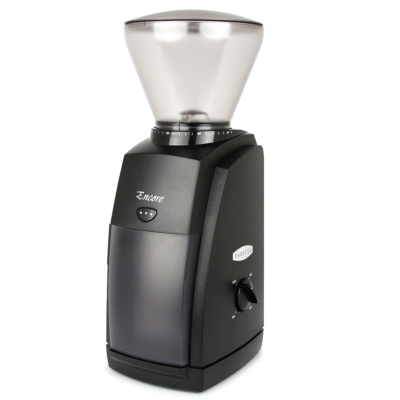 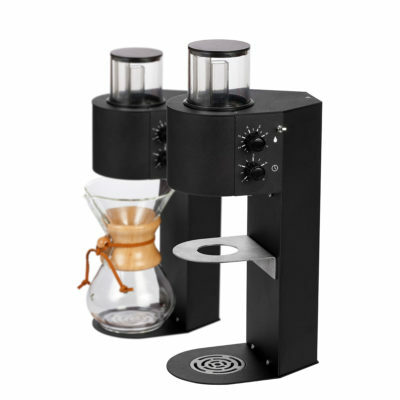 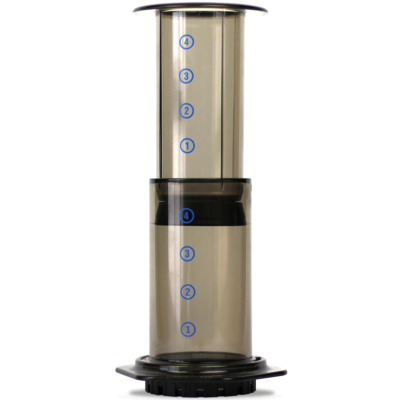 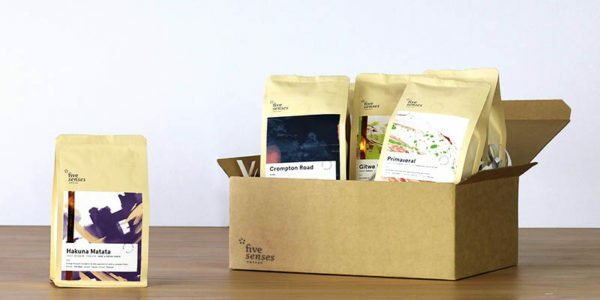 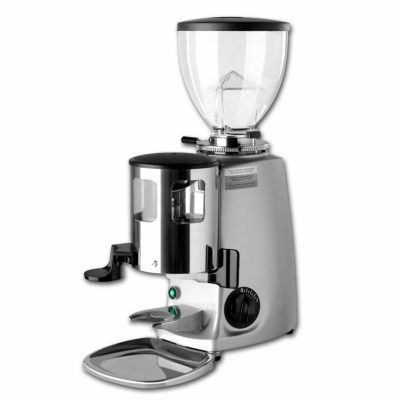 A beautifully built batch brewer with chic retro styling and small footprint for any office. 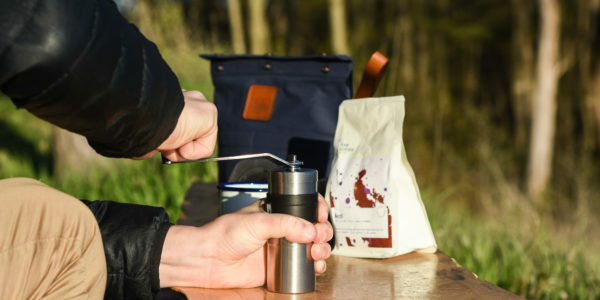 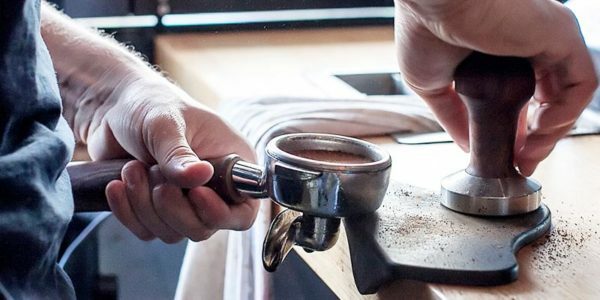 The Moccamaster CDT Grand allows you to brew up 1.8 litres of coffee into a insulated thermos so it remains hot and delicious for hours so you and your colleagues can grab and go. 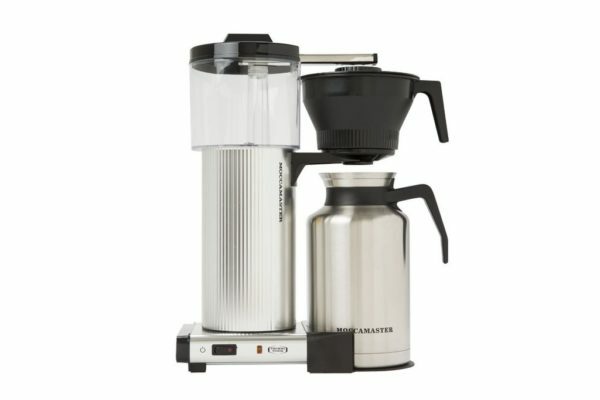 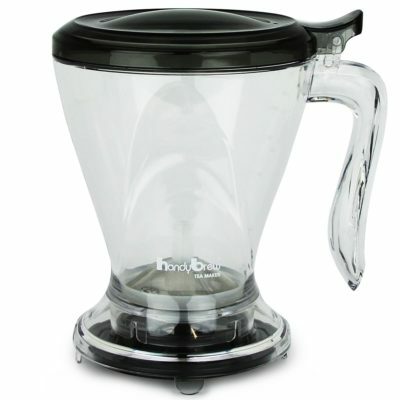 Housed in a beautiful polished silver finish and using 110mm pancake type filters the carafe comes with two lids, a mixing lid and a travel lid.